Over the past few months, we’ve been looking at a series of psychological and behavioural economic factors marketers use to drive conversions. This week we’re looking at the endowment effect, which explains the human habit attributing greater value to things we own than those we don’t. First, I’ll start by explaining what the endowment effect is and then we’ll look at seven different ways you can use it to drive conversions – each one with a working example. From a marketing perspective, this can manifest in a number of ways. For example, people are often willing to pay more to keep something they already own while new customers will be less inclined to pay the same asking price. Likewise, it’s difficult for people to let go of things they already own because the sense of value becomes inflated. In 1991, a trio of economists – Richard Thaler, Daniel Kahneman and Jack Knetsch – at Cornell University conducted an experiment. They gave one group of students a coffee mug and another group nothing at all, splitting the students into owners and non-owners. They then asked the two groups to set a price on the coffee mugs. The owners placed a selling price on the mugs they had received and the non-owners set a buying price for the same mugs after only viewing them. The owners refused to sell their mugs for anything less than $2.25 while the non-owners refused to pay any more than $2.75. This is the endowment effect in action. Now let’s look at how you can use this psychological phenomenon to boost your conversion rates. This is one of the most common examples you’ll see of marketers using the endowment effect. The idea is to give users something they can own right away; something that requires them to convert in order to use. Whether you give users a free coupon, a product or some free balance to start using your services, you’re creating a sense of ownership right from the start. Once the endowment effect kicks in, people will start assigning additional value to your giveaway – more than the actual value it deserves. And the best part is you’re not giving them anything they can use without converting. It’s a simple and widely used strategy, but an effective one. To take things even further, you can compliment your giveaway with a takeaway. Stick a time limit on those coupons or an expiry date on the availability of your freebies. This will also trigger loss aversion and create a sense of urgency for added potency. 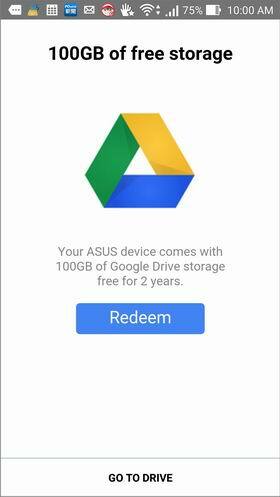 Google offers people who buy a range of computers and mobiles 100GB free storage on Google Drive for two years. After six months you’ve forgotten all about the time-limited offer and already exceeded the regular 15GB limit on free accounts. Which means you’ve got little choice but to sign up to a paid data plan after two years or lose all your files. It’s a bit of a stitch-up, to be honest, but it sure works. Letting people use your products or services is a good way to kick-start the endowment effect. This is the principle behind test driving cars and the policy in Apple stores to let people play around with devices for as long as they like. The longer people spend interacting with these products, the greater the sense of ownership becomes. The same thing goes for free trials with software products and online services, too. The more time people spend using and customising them, the greater the sense of ownership becomes and the harder it is to give up. As soon as a user creates an account with your product or services, they’ve got a private space of ownership with your brand. So encourage users to sign up for an account before they convert and make these spaces as personalised as possible. Avoid forcing people to sign up before they can convert, if possible – because doing so adds friction. But you can encourage them with incentives or rewards for creating an account on the spot. In the case of Envato Elements, you can browse design elements and get a flavour of the platform. Essentially, it’s like a free trial without needing to sign up. Then users are prompted to create a free account to access all items, even if they don’t sign up to the paid version of the tool – all the while, users are getting more ownership of the platform. Finally, users are asked to sign up for a monthly subscription to get unlimited downloads and access to other Envato services. Once people sign up, encourage them to save custom settings and create resources like favourites lists, archives and plugins. Each of these personalisations is another element users feel they own and won’t want to give up. 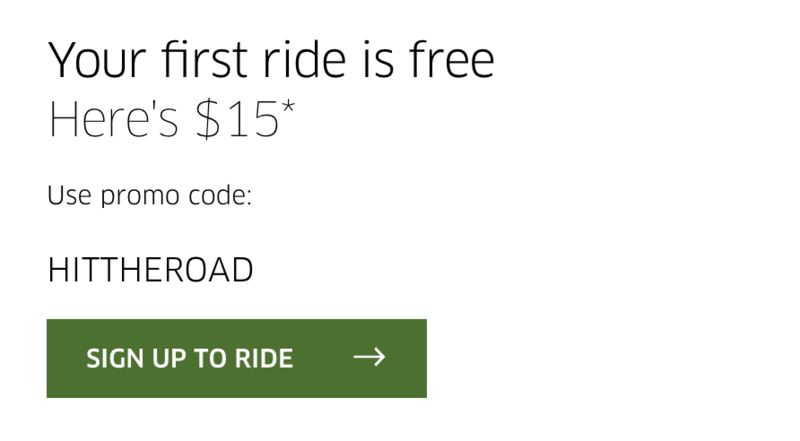 Free trials are one thing but offering a freemium version of your products is a great way to give people ownership and trigger the endowment effect. 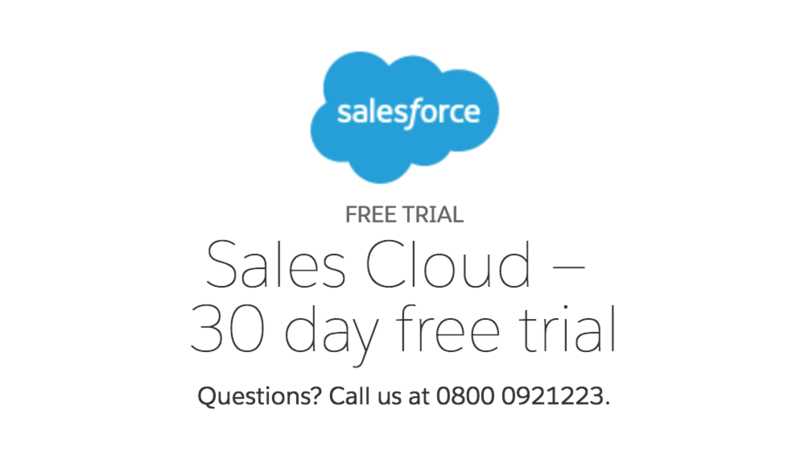 The key is offering the right features in the free version of your product. You want to offer enough that users experience the best of what it has to offer but hold back enough to make serious users want to upgrade their package. Hotjar offers a free basic version that gives users access to most of the features its premium packages offer. However, it limits the number of page views users can collect data from, making it pretty useless for serious enterprises. Hotjar is fine with students and bloggers using its platform for free because they aren’t its target audience. However, enterprise businesses and marketers can get an all-access trial for an unlimited period of time by using the free package. The longer this goes on, the more ownership these users have and the incentive to upgrade increases. 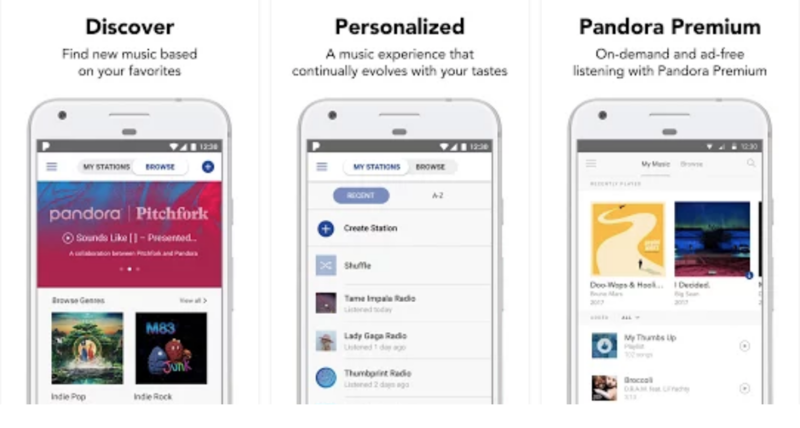 Earlier this year, Pandora added a new Autoplay feature for Premium account holders. The aim with features like these is to encourage people using the free version of the app to upgrade to premium. This on its own can be enough to turn casual users into primary conversion goals, but you can use the endowment effect to take things further. Instead of simply introducing new features for your top-paying customers allow all users to try out the new feature for a set period of time. Let them get used to enjoying the platform with this new feature, develop that key sense of ownership and a resistance to giving it up. Amazon Prime has had great success of its pilot season marketing campaign, which gets users involved in the viewing and rating process for potential new shows. 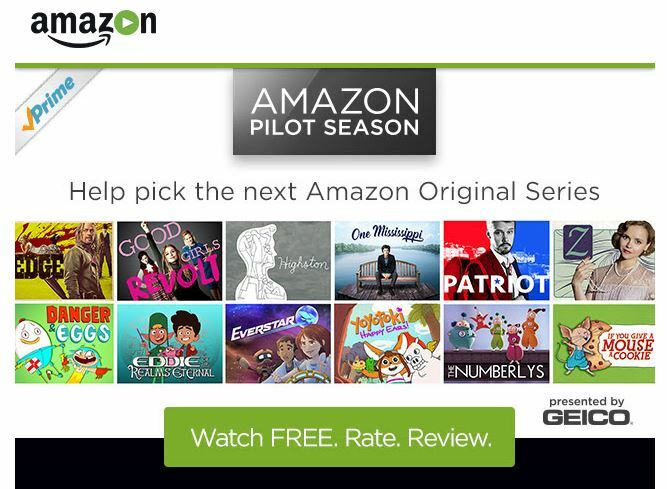 Viewers can give Amazon Studios direct feedback on its original content, which helps the company decide which shows to fully release. Not only that, but it gives Amazon Prime users a sense of belonging and ownership to the service – plus the shows they critique. Crucially, people signed up for the 30-day free trial can also get involved, giving them more reason to pay up for a full subscription. Back in 2013, a study looking into consumer psychology and the rise of mobile technology. It found that users who interact with products via touch screens develop a perception of ownership, setting them up for the endowment effect. The study went on to recommend stores allow people to use their mobile devices in-store to enhance the browsing experience. It suggested providing users with engaging product images they can zoom, rotate and interact with. All of which is designed to build that early sense of ownership. Just a few years later, 90 percent of shoppers were using smartphones in stores to help them make buying decisions. In-store deals, loyalty programs and product recommendations are just a few of the techniques retailers are using to create a more interactive shopping experience in stores. The endowment effect is a powerful tool for keeping people onside with your brand but you can also use it to boost those initial conversions. It all comes down to creating that sense of ownership when it doesn’t really exist. Non-tangible assets like coupons, freebies, user profiles and personalised experiences all contribute to the perception of ownership. As soon as this happens, people assign value to these perceived ownerships and the endowment effect gives you leverage to move them along the conversion process.